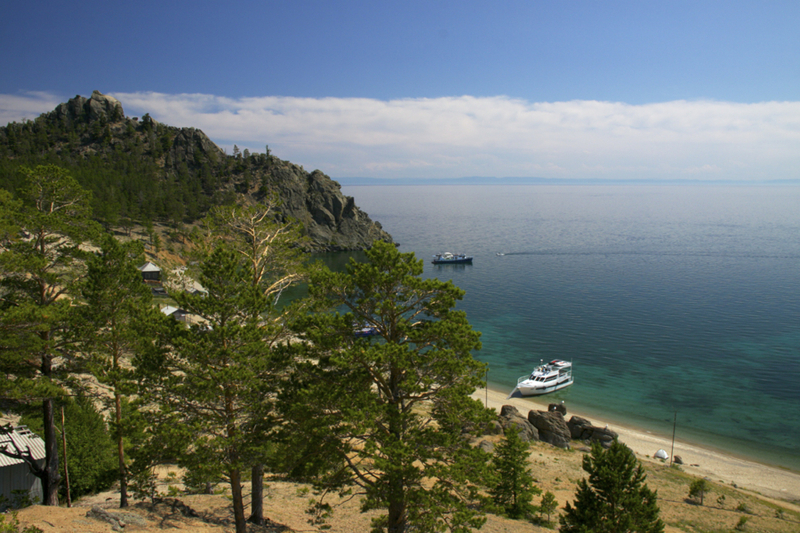 Baikal is the laggest water area in Russia. 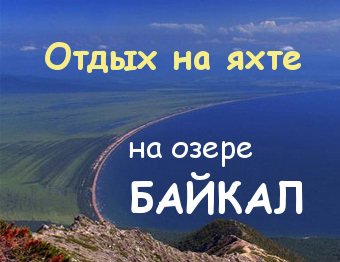 Not without reason natives call it — «a sea». 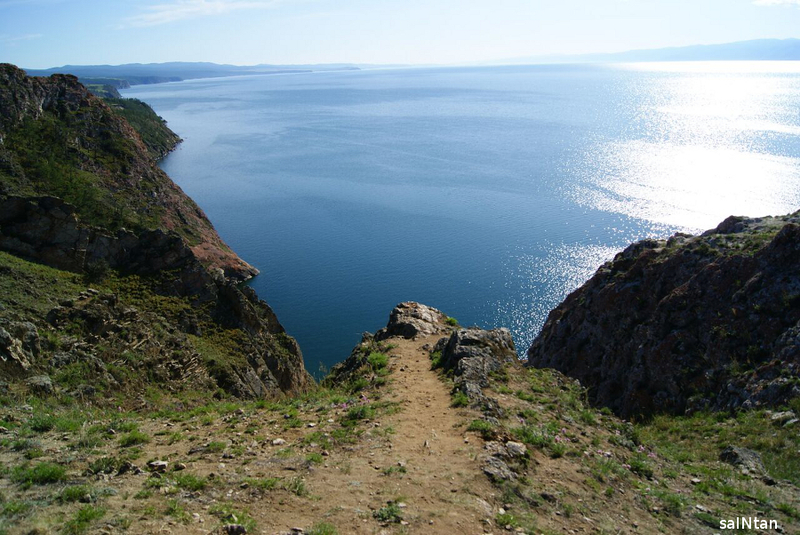 Baikal lake is the deepest in the world (it’s avarage depth is about 744,4 m., with maximum depth – 1642 m.) and also the hugest freshwater pool on the Earth (about 20% of all freshwater resources). 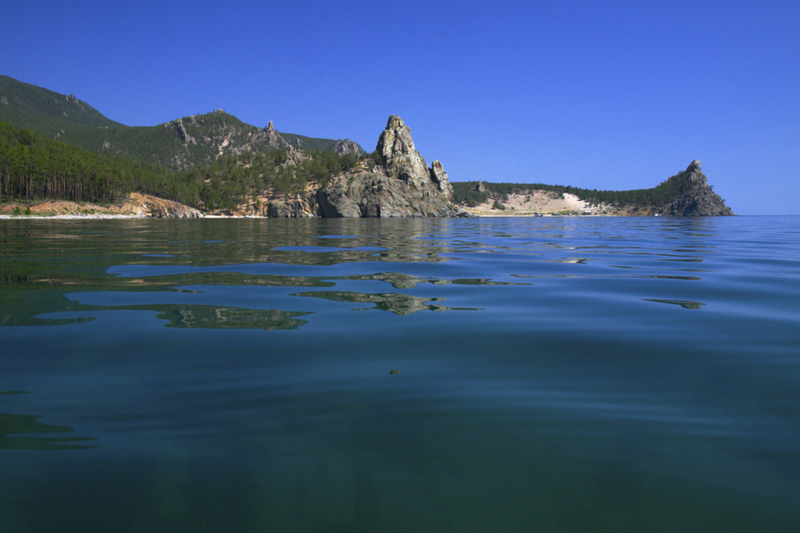 In addition the water of Baikal is so clean that you can admire from the top the things, that are at the depth of 40 meters (in spring before the reproduction of plankton). 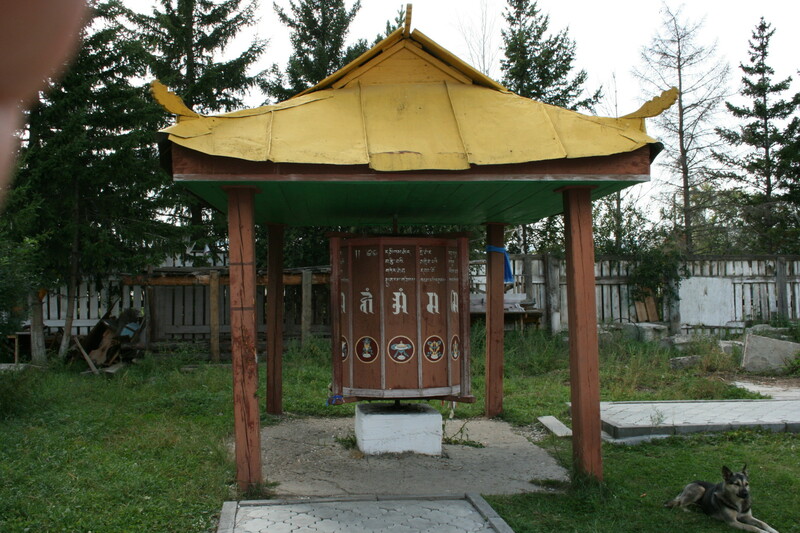 Flora and fauna of the region are very manifold. 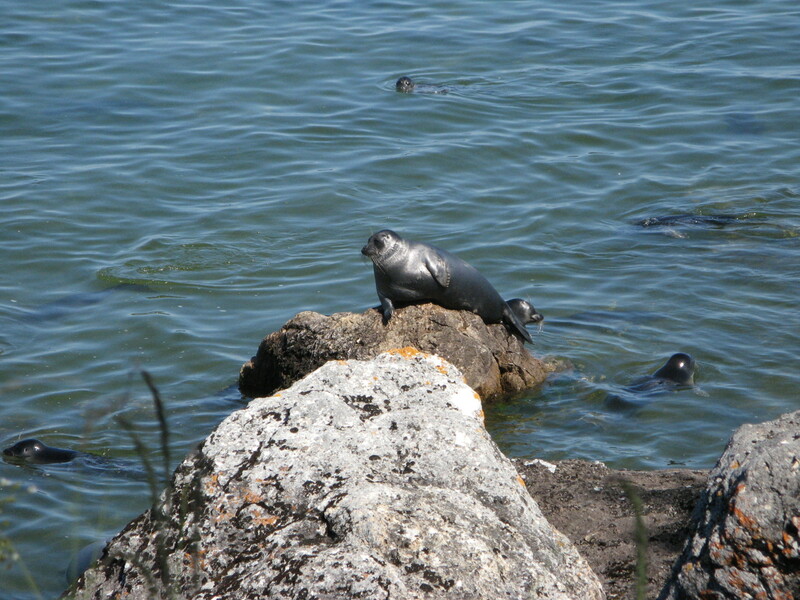 Many unique species, endemics, that you can’t find anywhere in the world. 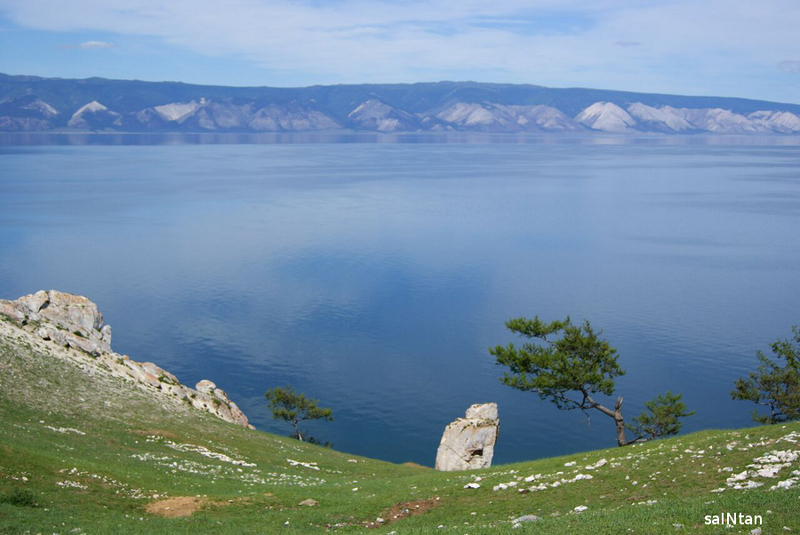 Perhaps, it’s due to the historical age of the lake: according to scientists opinion, Baikal is nearly 25 million years old. 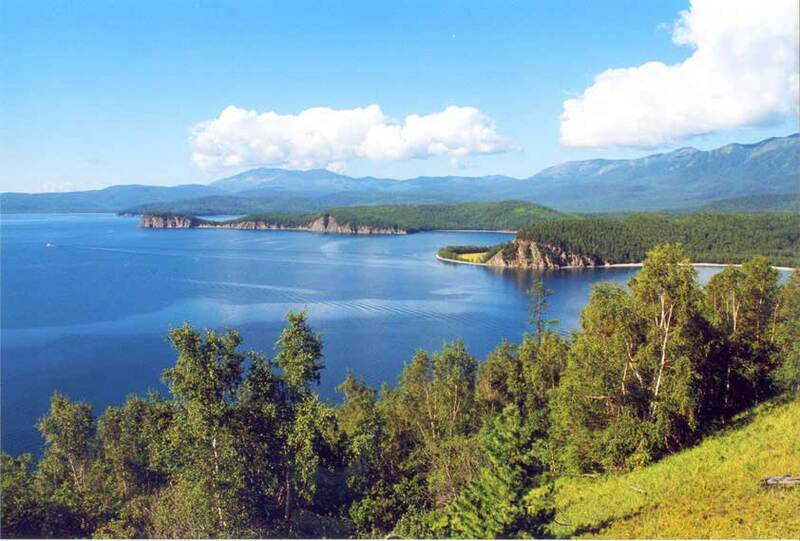 At Baikal lake there are more than 25 islands (Olkhon, Usani archipelago, Yarki, Baklany island and so on). 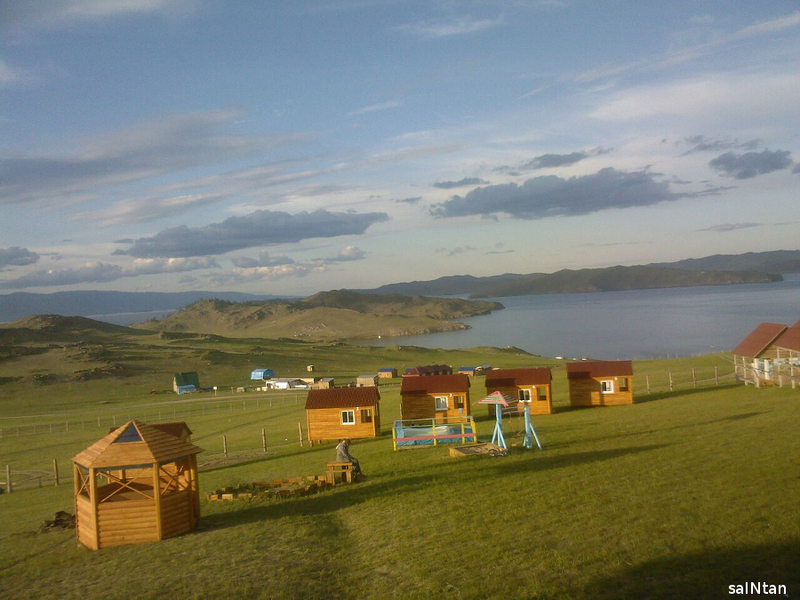 Olkhon is the laggest one, situated at the west area of Baikal. 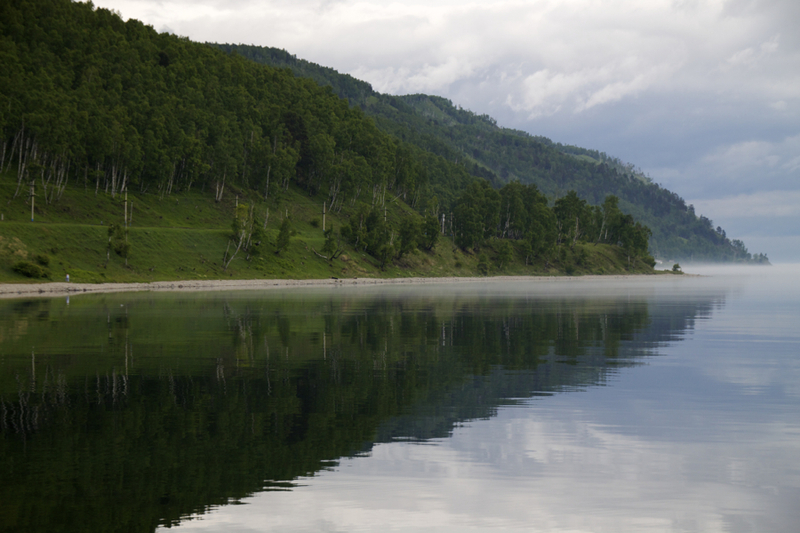 Water area between coastline and Olkhon is traditionally called «Small sea». 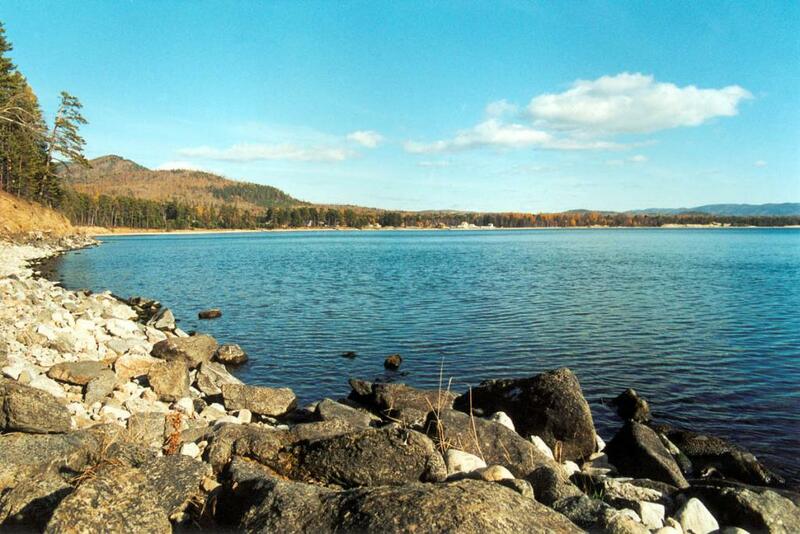 Here is a lot of fish: omul, whitefish, dace, grayling, sturgeon, golomyanka, pike. 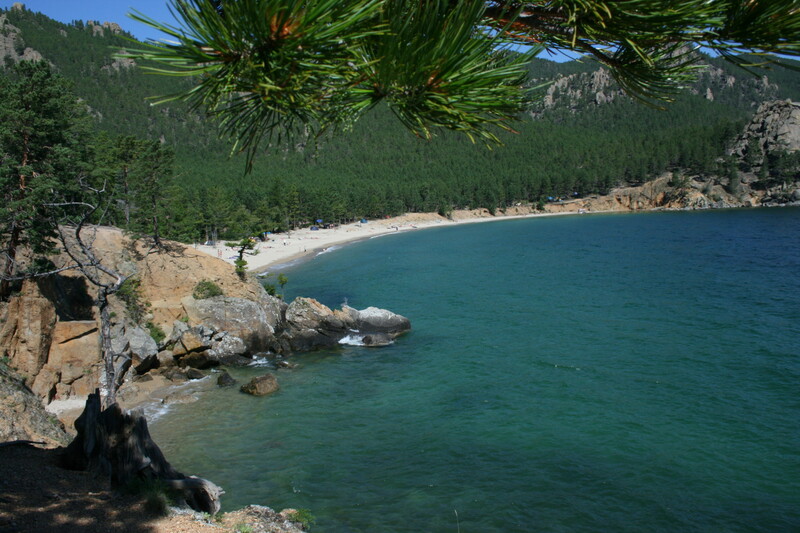 And on the coast are situated the most famous recreation places — the Bay Peschanaya, Haranzi, Hujir. 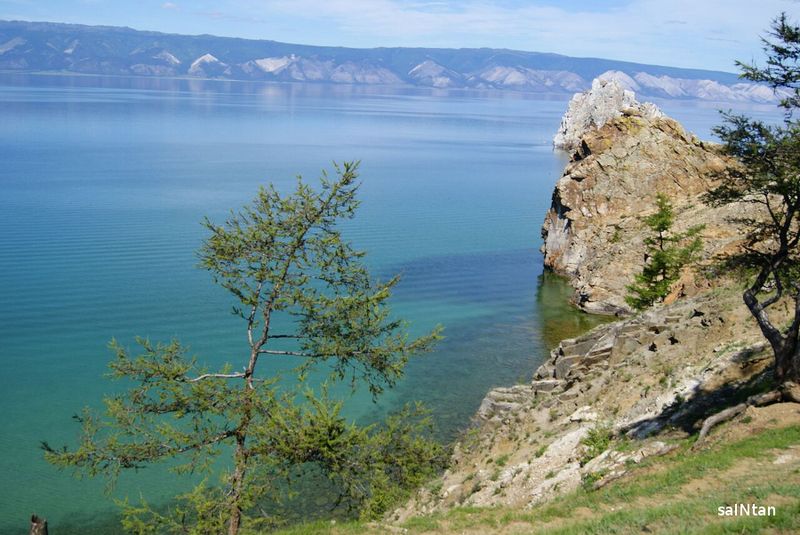 By the way the feature of Baikal climate is that in this region are more bright days during a year than at the Black sea coast — in Sochi and Gelendjik (!). 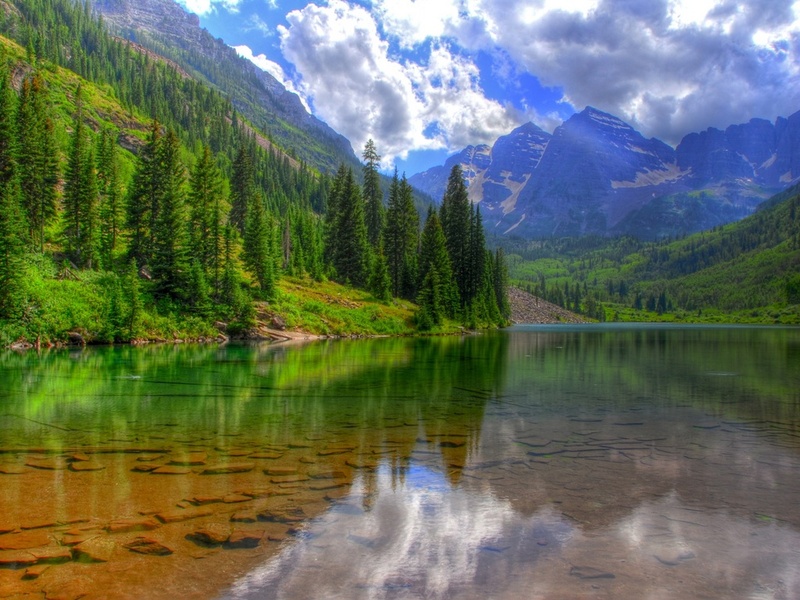 You can get acquainted with the beauty of nature and feel the energy of this special place during vacation on boat throught the most marvelous spots. 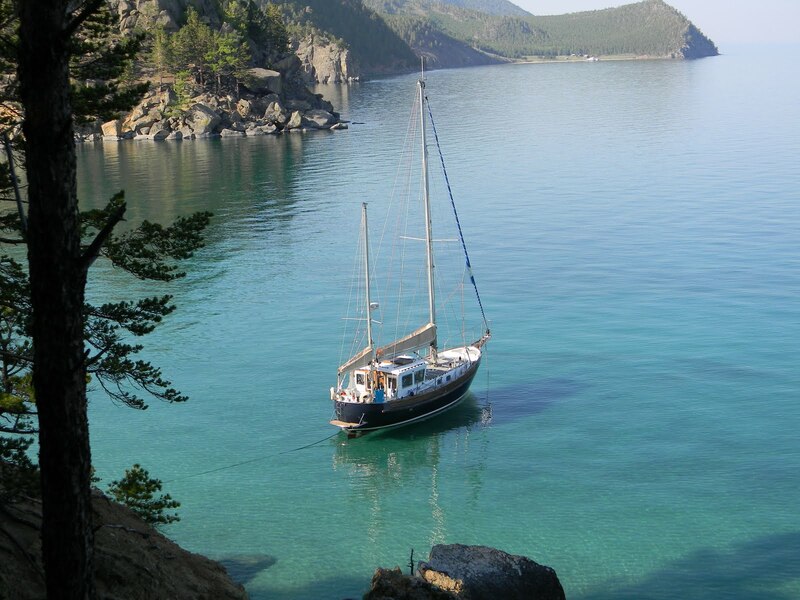 There are different types of boats that we can suggest for traveling. 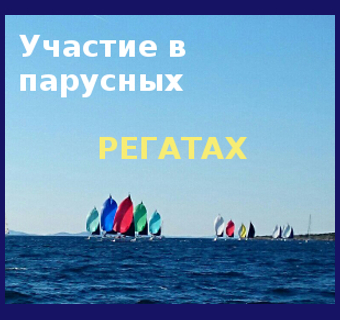 The choice of a boat depends on how many pepole are going in the group and how much comfort you will need. 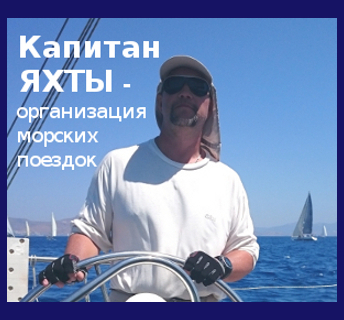 Professional native skipper will provide your safety and interesting route. 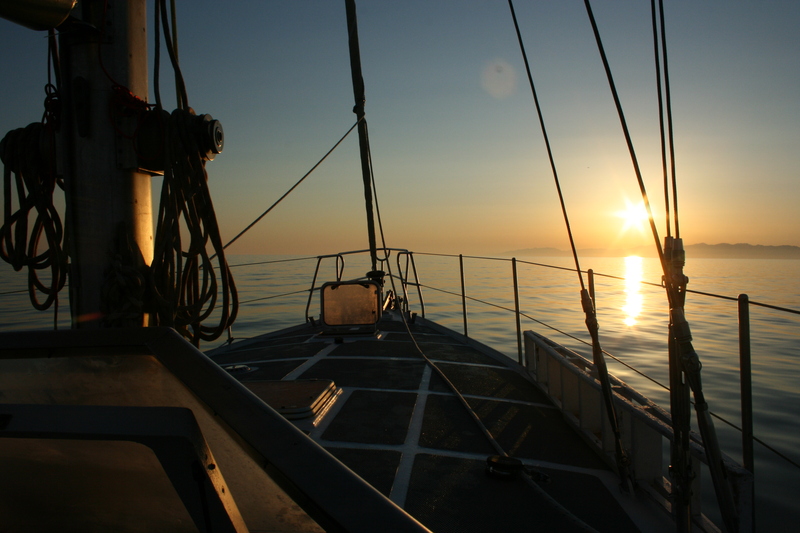 Also during yacht trip you can try fishing and underwater hunting.